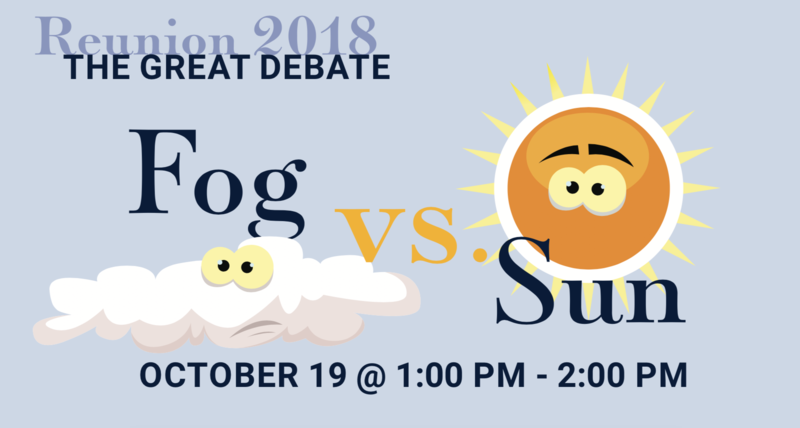 Watch as Chancellor & Dean David Faigman debates our Moot Court Champions in the 3rd Annual “Great Debate” at UC Hastings. This year’s topic? Fog vs Sun. This event is part of Reunion Weekend 2018. All students, alumni and friends are welcome, but seating is limited.